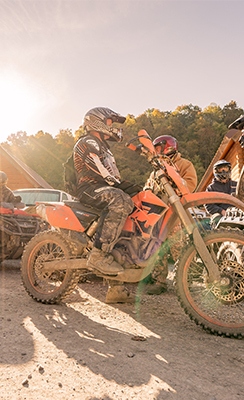 Experience the Ashland Resort Adventure: Nestled amidst 1,600 acres of private hardwood forest, ASHLAND RESORT is the largest campground in the Hatfield-McCoy Trail System and the only Guest Rated™ “A” camping facility in West Virginia. 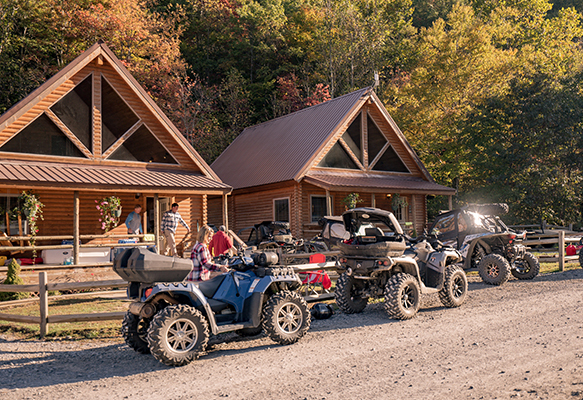 Ashland Resort offers the perfect friends and family lodging location for ATV & Dirt Bike enthusiasts with a selection of Lodges, Cottages and Cabins, RV and tent sites plus a Camp Store. 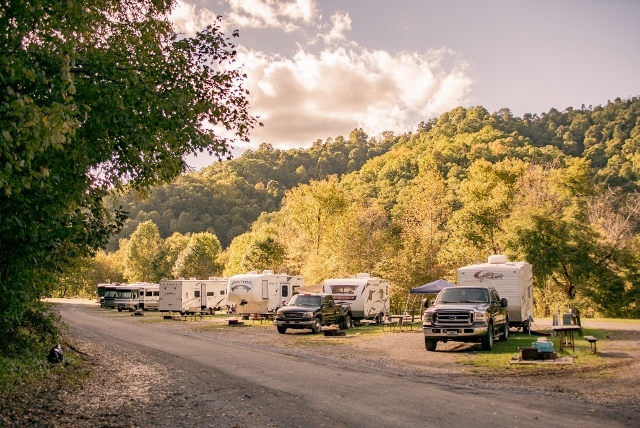 Ashland Resort provides the unique combination of an award winning Campground and an award winning Hatfield-McCoy Trail System. Featuring plush lodges, rustic cottages, and basic camping cabins plus an array of RV and tent camping facilities, Ashland Resort offers convenience and comfort. The campground bathhouse is centrally located to RV and tent sites. All lodging sites feature fire pits, picnic tables, and WiFi. RV sites are available with varying degrees of convenience ranging from basic water, electric and TV cable to long full service pull-through sites. 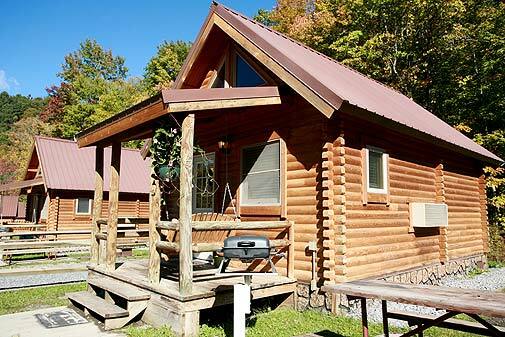 Cabins feature heat and AC plus TV, small refrigerator, microwave, and outdoor charcoal grills. 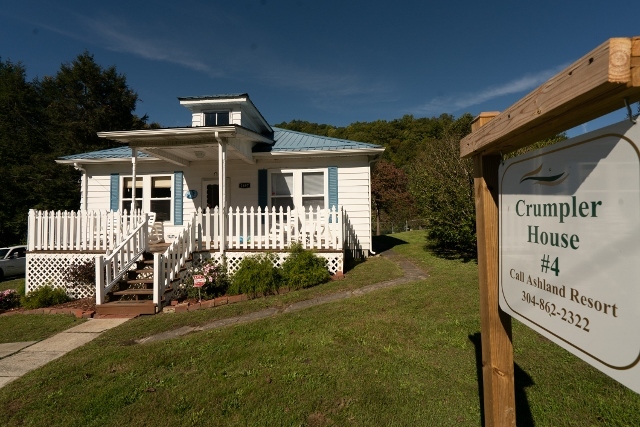 Step up to Ashland Cottages for full baths, patios and more. Most include kitchenettes. Lodges include a touch of class with full size kitchen appliances. Facilities are complimented by our associates who welcome guests as friends and family. The Indian Ridge Trail passes through the Campground. The campground also connects to Pocahontas and Pinnacle Trails. Leave your trailer at your campsite, gas up at the Camp Store, and concentrate on enjoying the wild and wonderful trails. Choose family friendly green trails or dare to be challenged on black and single track dirt bike trails. 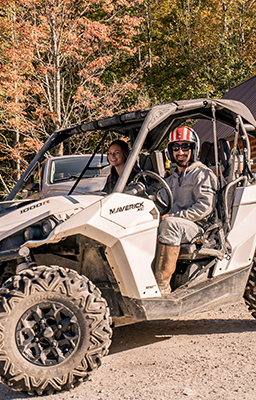 Enjoy vistas, wildlife and endless miles of canopied forests throughout our remote, rugged terrain. Split the mud holes or take the high road. Our mountain challenge awaits you. 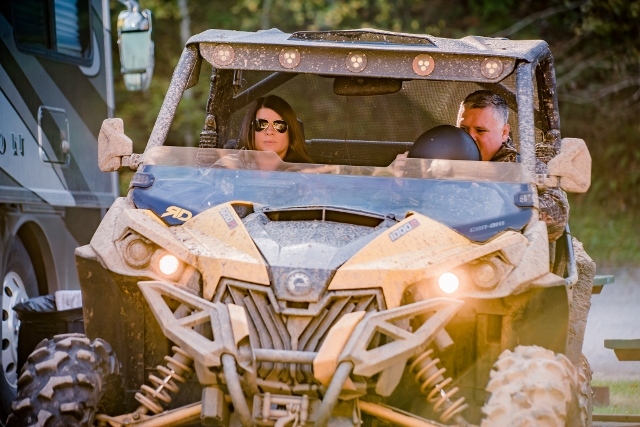 Ashland Resort is excited to announce that our visitors and guests are now able to rent Polaris RZR's from the Ashland Company Store located less than a mile from the resort! Brand New 2 and 4 seater Polaris RZR 1000 XP's now available! or call 681-251-1118 to book your RZR!